We know that hunger is a complicated problem. But, it is solvable. Everyday, OFS and our community partners find practical and effective ways to surround food-insecure families with healthy food where they live, work, learn and play. Our efforts to expand depend on the support of the St. Louis bi-state region. 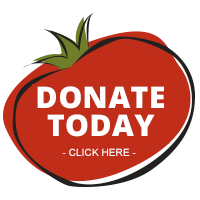 Help us heal hunger and strengthen our future.